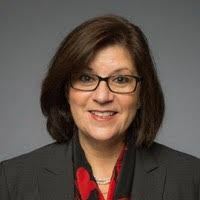 Cindy Finkelman serves as Chief Information Officer at FactSet Research Systems, responsible for Enterprise Transformation, Project Management, Security and Enterprise Risk Management. Cindy is a senior executive with 20+ years of diversified management, technology and operations experience and has a proven track record of designing and delivering technology driven transformational programs in many blue-chip firms, including New York Life Insurance Company, ALICO, Merrill Lynch, Marsh & McLennan, Prudential, Booz Allan & Hamilton and MetLife. Cindy’s passion is for people development. She has sponsored various mentoring programs and Women in Technology initiatives. Cindy has an MBA from NYU in Corporate Strategy/Entrepreneurship, and a BS from SUNY/Albany. Cindy was recognized as CIO of the Year by the 2017 Markets Media Women in Finance Awards, for her transformative impact on the company, her mentoring of women technologists and her philanthropic work. 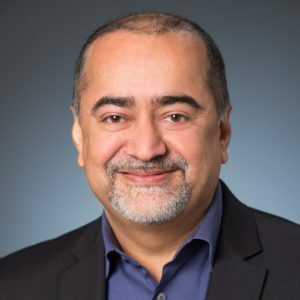 Sunil Notani is an accomplished business and technology executive with over 20 years of experience in Fortune Global 500 (Oracle, FedEx, Lufthansa) and high-growth multinationals. He had leadership roles in these organizations and was responsible for driving their business transformation and leveraging technology to gain maximum benefit. He has extensive domain knowledge in CRM, HCM, ERP & BI along with hands-on experience transforming business organizations such as Sales, Marketing, Operations, HR and Finance. He is a technology influencer serving on advisory boards of several enterprise software companies to influence their product strategy and direction. Sunil holds a Master’s in Technology from Columbia University. He also has a MBA in Marketing and a Bachelor’s in Management & Computer Systems. Angelo Incorvaia serves as U.S. Portfolio Architect for Core Banking at TD Bank where he has responsibility for the Bank’s IT Strategy and for the firm’s Core Banking roadmap. Prior to his current role, Mr. Incorvaia held the position of Managing Director of the Computer Management Group, Inc, where he was responsible for developing the Financial Service practice. Previously, he was Senior Vice President and CIO for Bank Leumi USA. 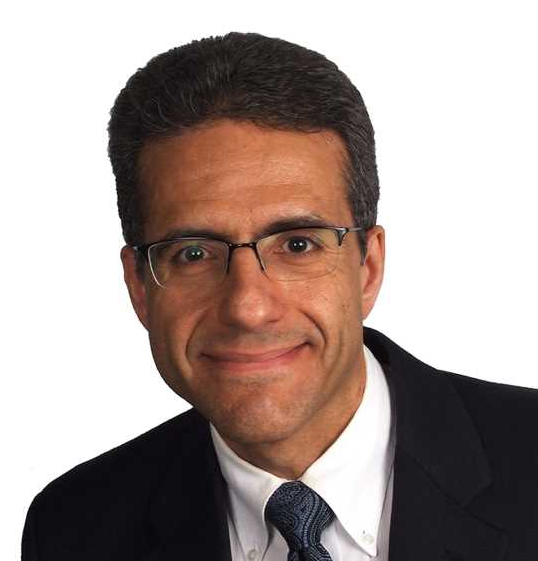 Mr. Incorvaia has a long history of working in financial institutions, holding senior level positions at Liberty Mutual Group, Citigroup, Barclay’s Bank PLC, Alltel Information Services, Manufactures Hanover Trust, and Sterling National Bank. Angelo Incorvaia attended Polytechnic Institute and completed his undergraduate work in computer science at the College of Staten Island. He holds an MBA from the State University of New York. He also holds a PMI Certification in Project Management and is certified as a Six Sigma Black Belt. Marge Ginsburg has over 25 years of leadership in Information Technology. 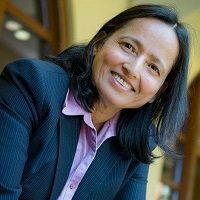 She is a Senior Vice President at Spruce Technology, currently providing leadership for a major application transformation at a large New York City government agency. She has an undergraduate BS in Computer Science from Northeastern University and an Executive MBA from New York University and she lives in New York City. Lauren Saenz is the Managing Director of Layer-Z, a New York based project management firm offering services to the cybersecurity, Telecom, IT and Privacy industries. Lauren is known for optimizing processes and for her impressive network of IT & InfoSec Leaders. Processes that she has overseen and optimized have realized all-time high performance, including work with CSS and BMW. Lauren holds a degree in Political Science from CUNY Hunter College and lives on Long Island. She is passionate about Data Privacy and the Privacy vs National Security dynamic. Terry brings more than 30 years consulting and technology transformation experience to his Fortune 500 clients. He has successfully delivered on many multi-industry large-scale transformations including mergers and acquisitions and technology stand-up/ integration engagements. Terry has worked with diverse industry clients in financial services, professional services, healthcare, consumer products, technology and telecommunications. Terry is currently Enterprise Program Principal at ThoughtWorks, a digital technology transformation company and a community of passionate, purpose-led individuals. Terry holds a business administration (MBA) degree from the Durban University of Technology. Aditya Saharia is an associate professor of information systems at Fordham University’s Gabelli School Business. 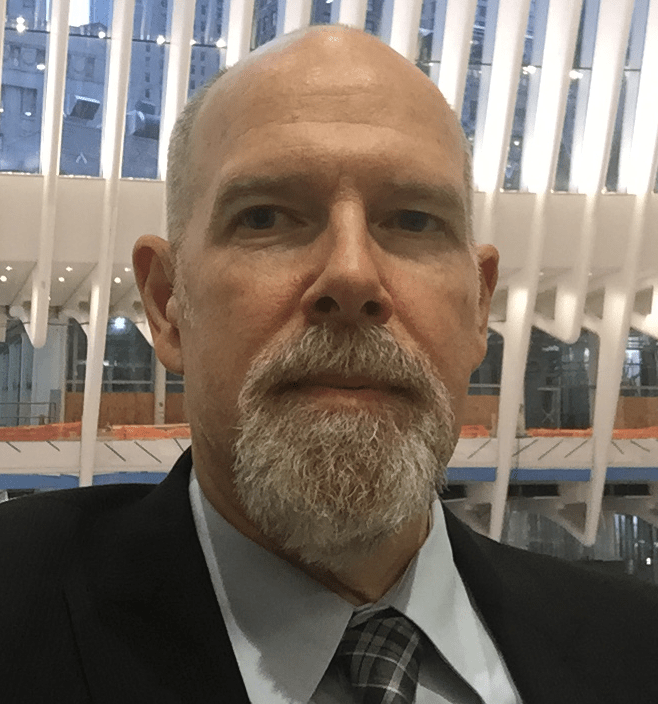 His teaching and research interest include business strategy, innovation management, information systems strategy, data management, information economics, service center management. His research has appeared in leading academic journals. Marcos Lindley has served clients such as IBM, AIG and KPMG, handled numerous projects and through his diligent delivery-focused work ethic saw them all to fruition. 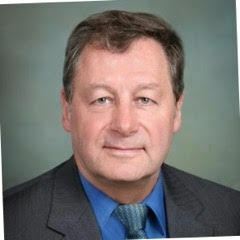 His key challenges have included the management of multiple technology projects, oversight of software development processes, and developmental communications among technology managers and senior managers, developers, programmers, and customers. Marcos holds a Bachelor of Science degree in Industrial Engineering from New York Institute of Technology and an Executive Master of Science degree in Technology Management at Columbia University. 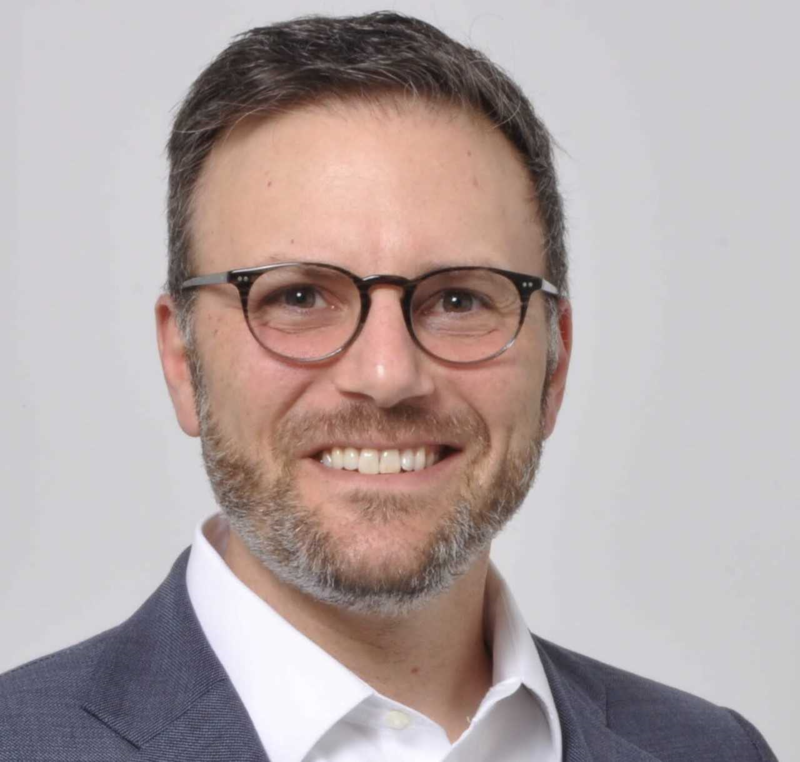 Adam has over 20 years of technology leadership experience across multiple industries including restaurant, market research, financial and legal services. In his current role, Adam heads the global technology services project management team for a multinational law firm, based in New York City. He has a Masters in the Management of Technology from Fairfield University and lives in Connecticut. 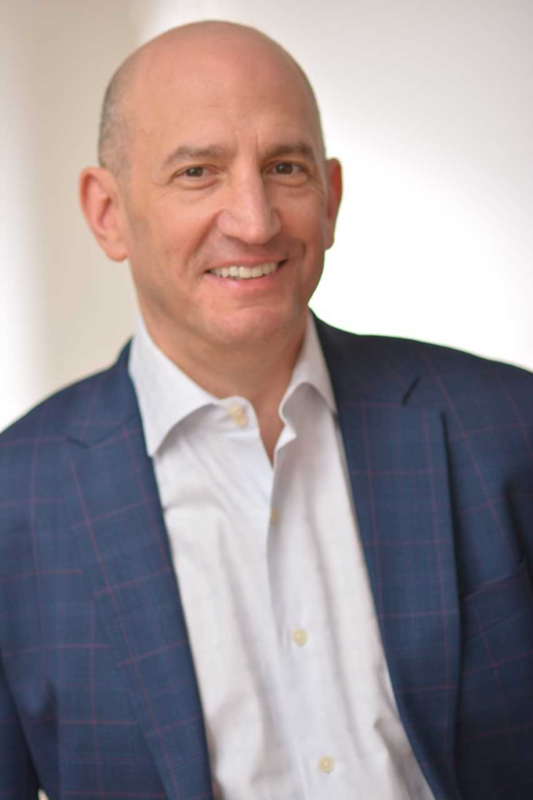 Scott Rosenberg is the founder and president/CEO of Miro Consulting(www.miroconsulting.com), a Woodbridge, NJ based firm serving clients across North American and globally. Miro’s mission is to help our clients maximize ROI on their software license investments, stay in compliance, and negotiate successful audit settlements. With close to 25 years of senior executive experience, Scott’s leadership has fostered significant company growth. Today, Miro has over 500+ clients globally and has overseen more than $1.5 billion in Oracle, IBM and Microsoft transactions. Scott earned an Industrial Engineering degree from the University of Pittsburgh, and currently resides in Edgewater, NJ. He holds a black belt (first Dan) in the Korean martial art, Tae Kwon Do.